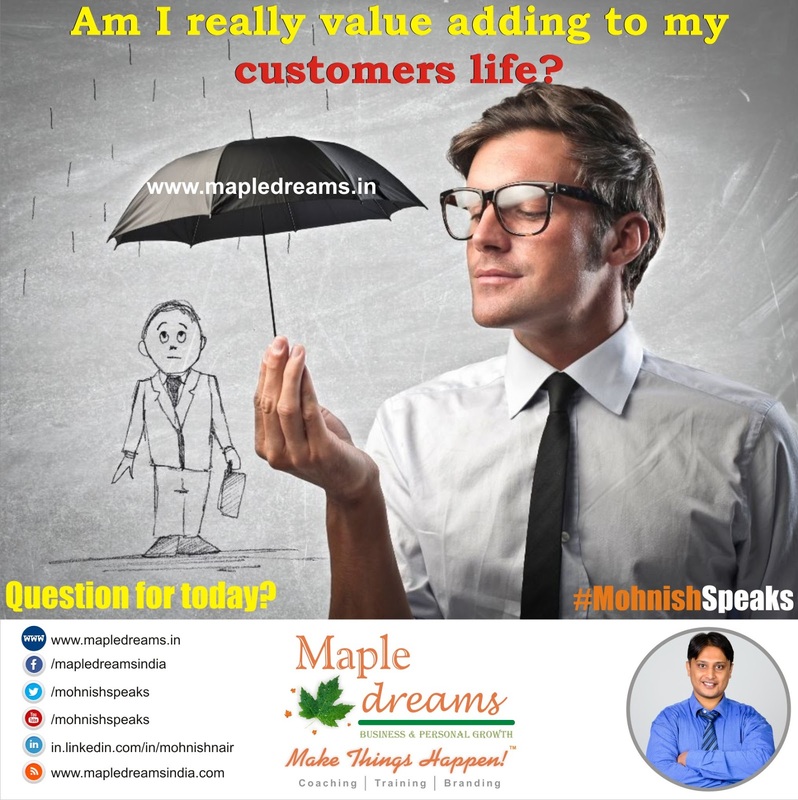 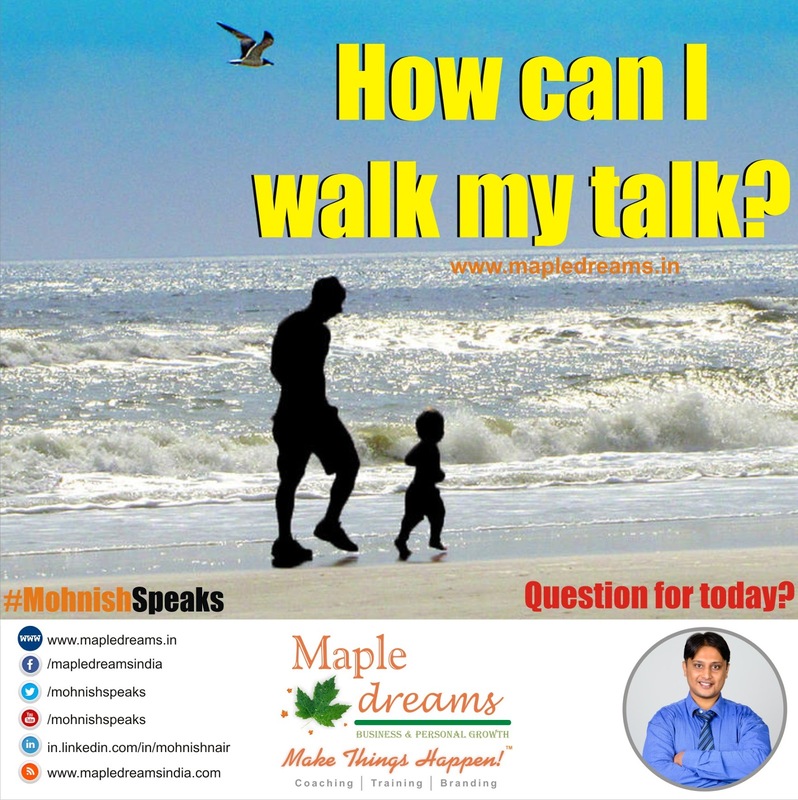 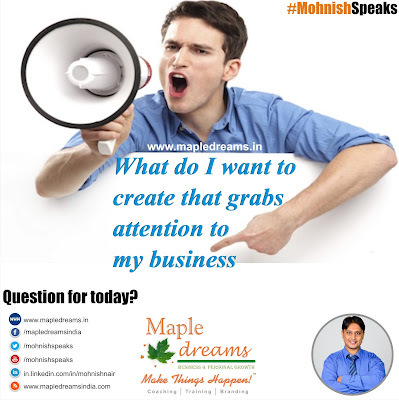 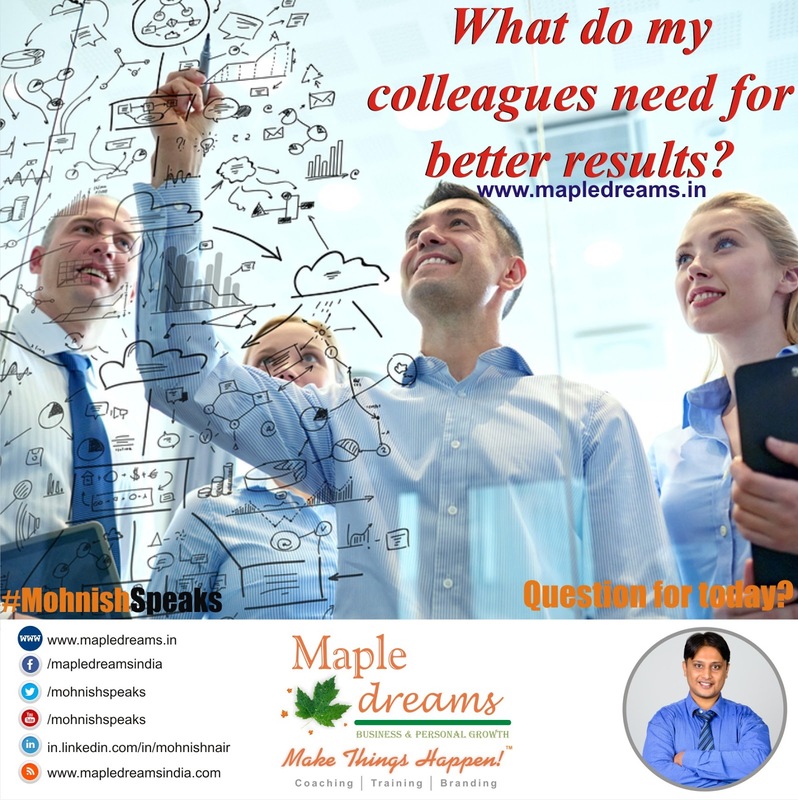 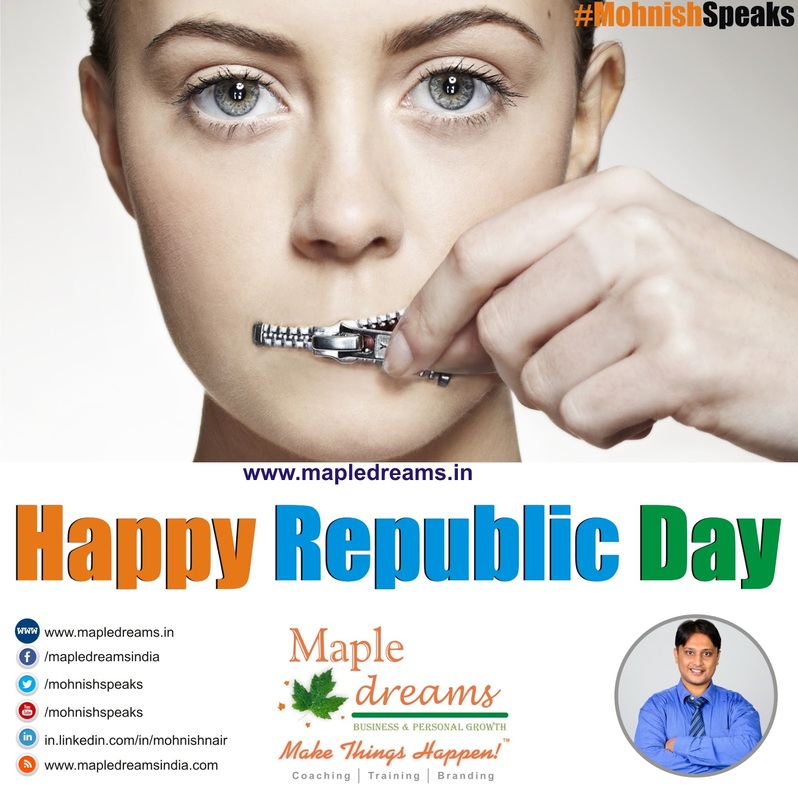 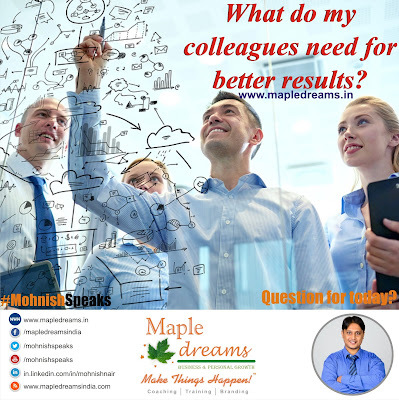 How can I walk my talk? 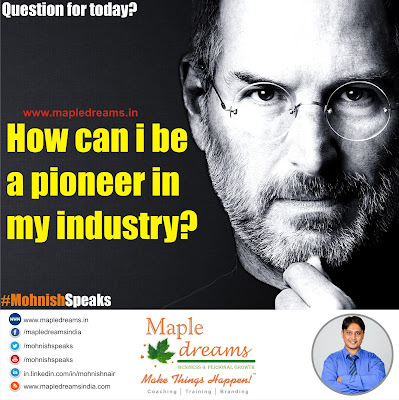 How can i be a pioneer in my industry? 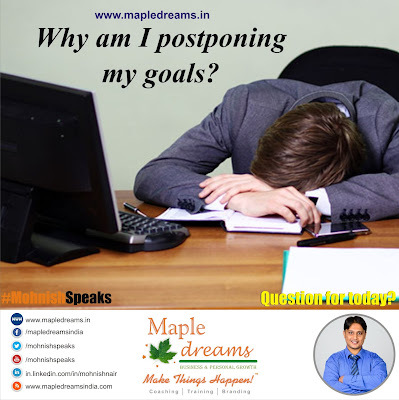 What's my next big goal? 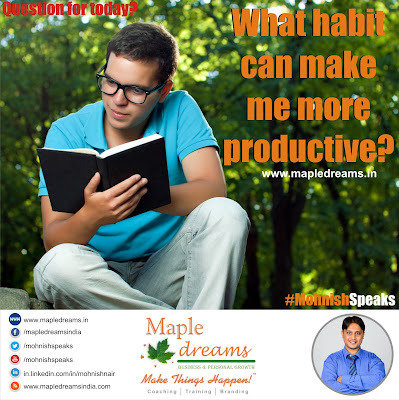 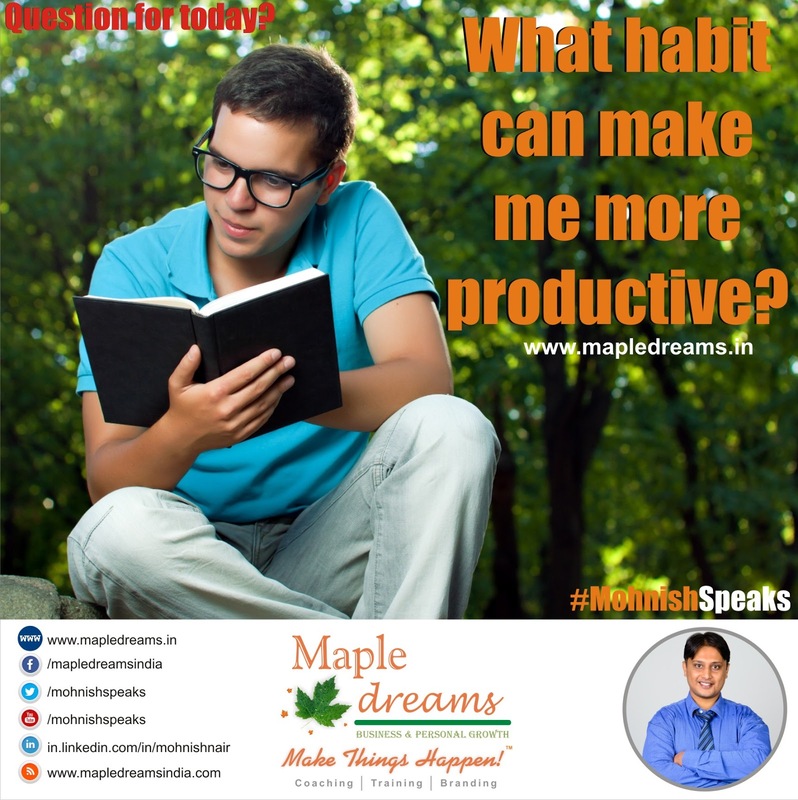 What habit can make me more productive? 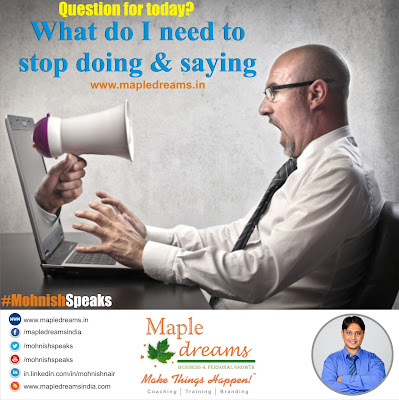 What do I need to stop doing & saying? 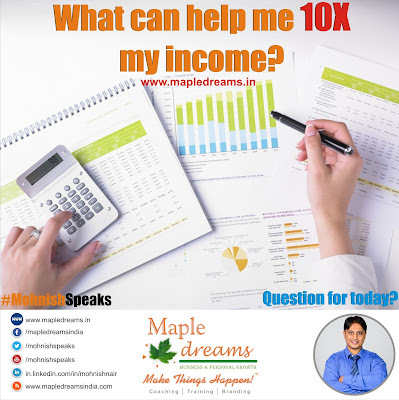 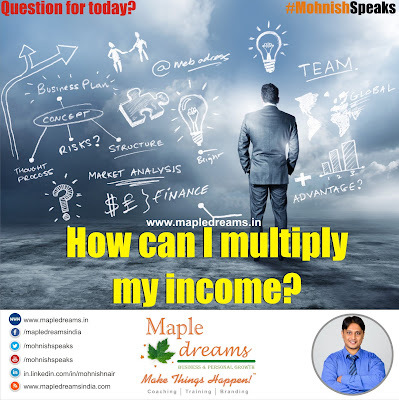 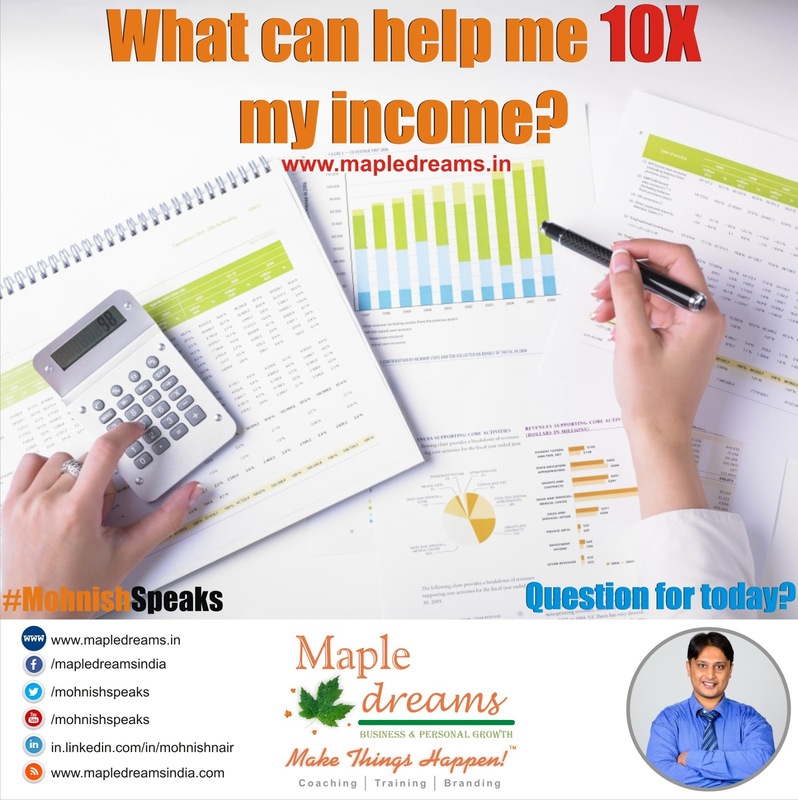 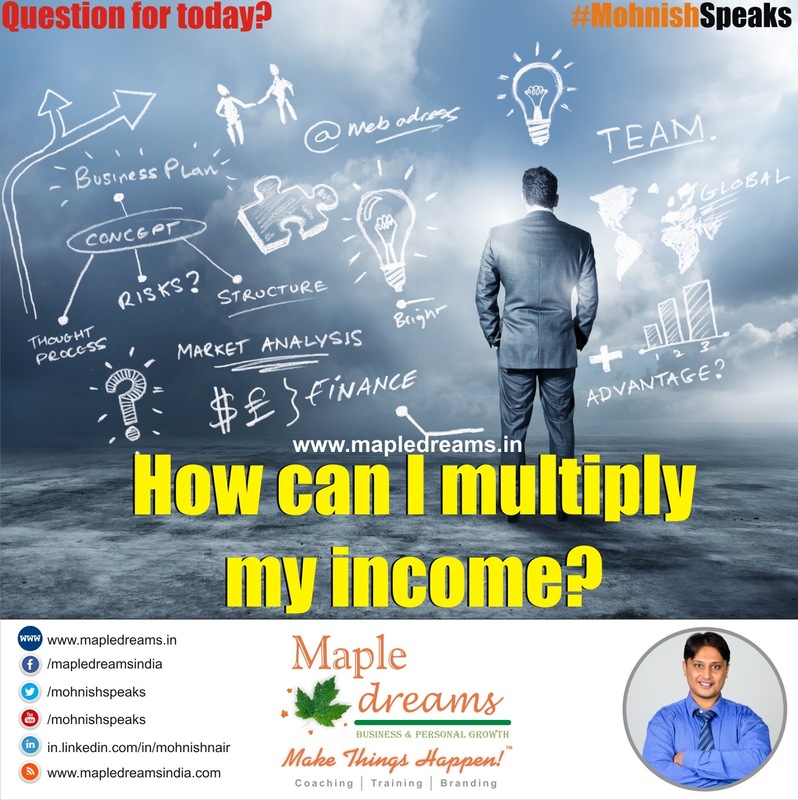 How can I multiply my income? 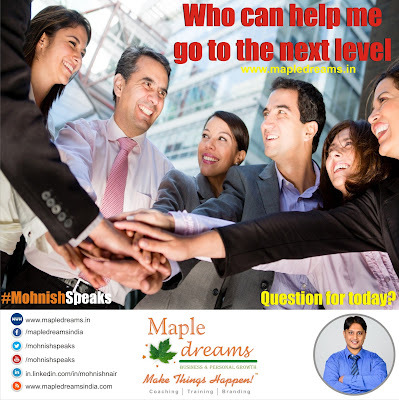 Who can help me go to the next level ? Why am I postponing my goals? 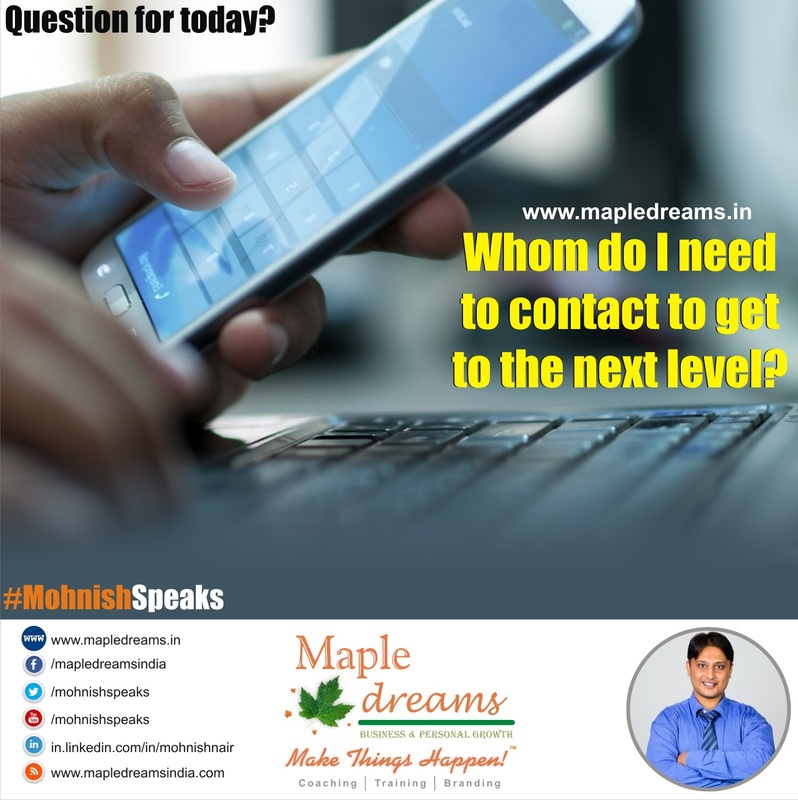 Whom do I need to contact to get to the next level? 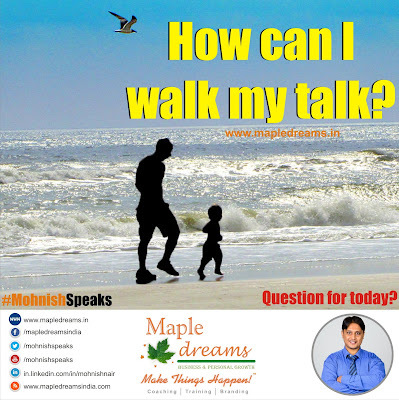 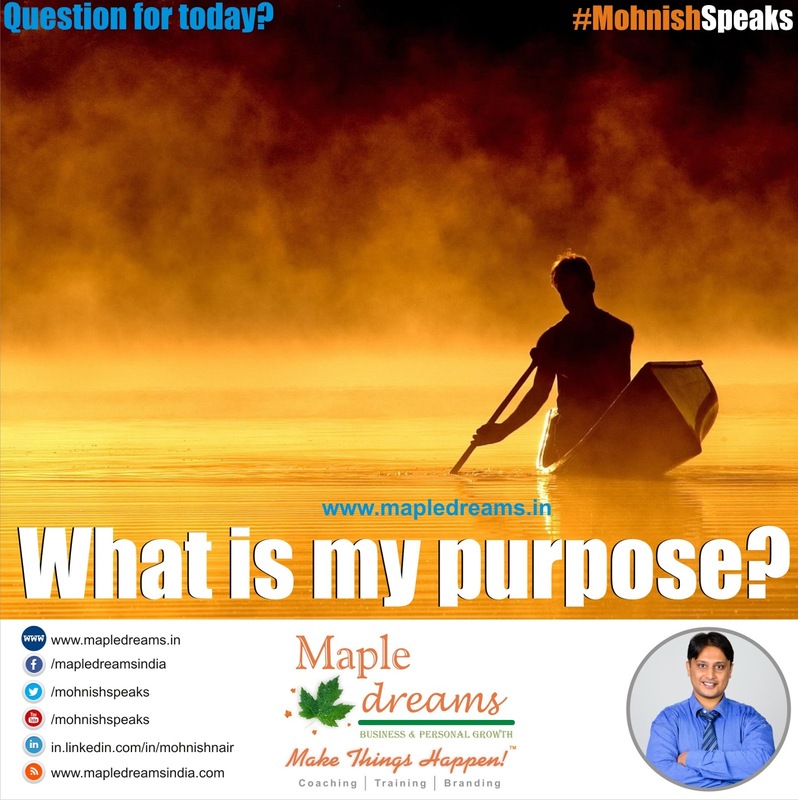 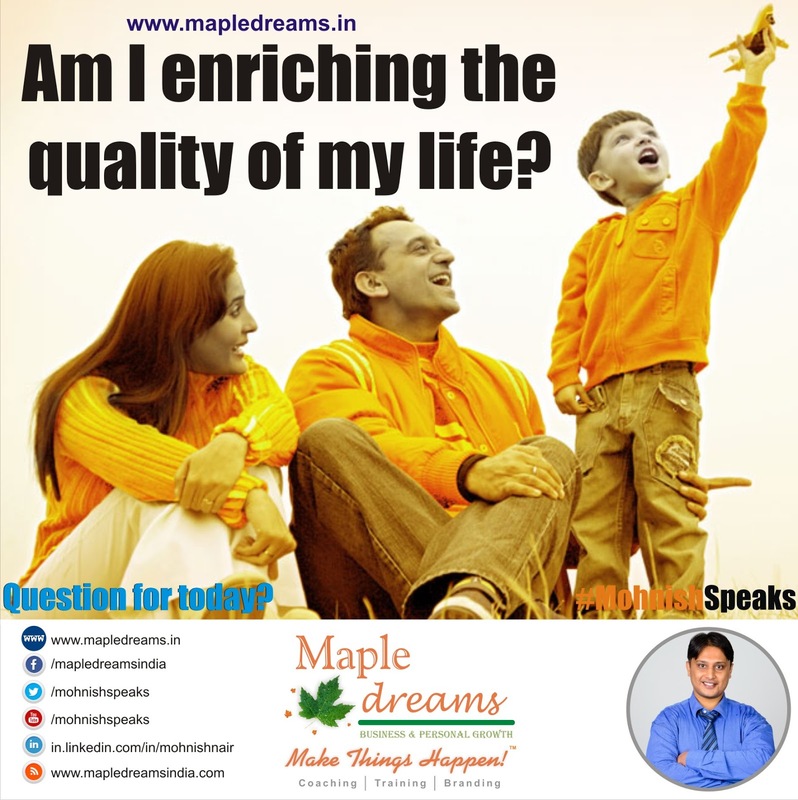 What stops me from performing at my highest level? 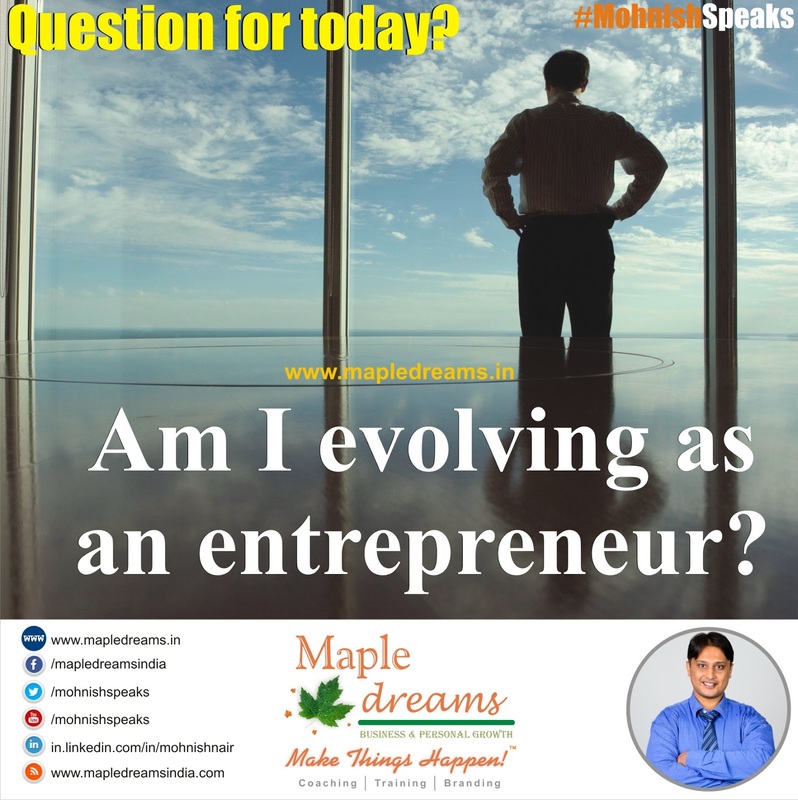 Am I evolving as an entrepreneur? 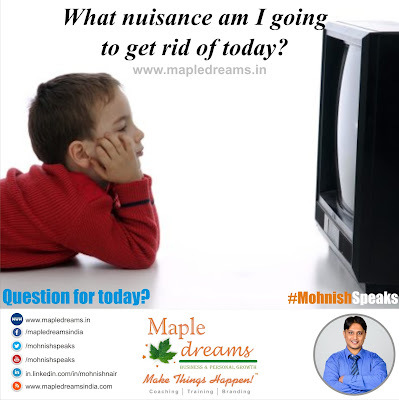 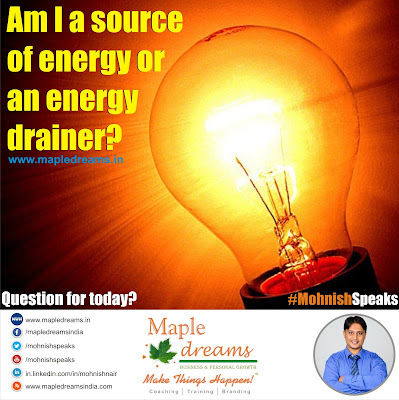 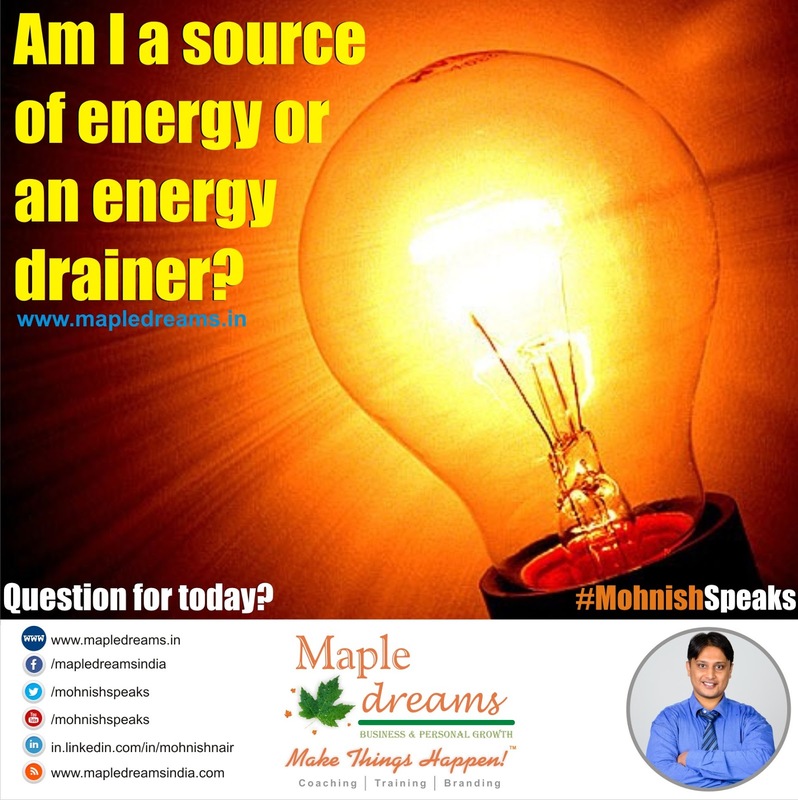 What nuisance am I going to get rid of today?